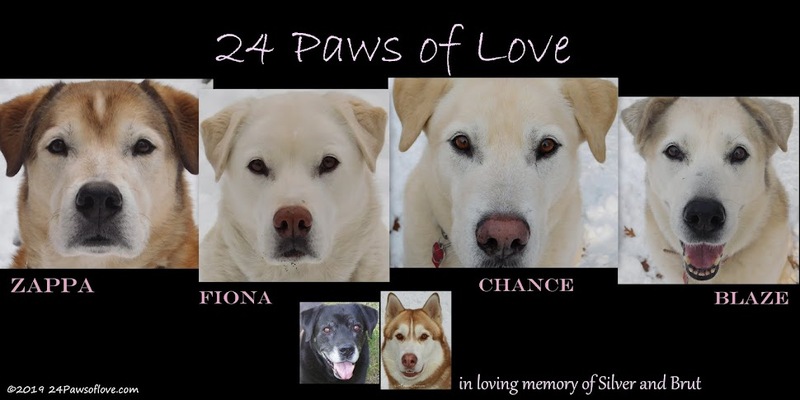 24 PAWS OF LOVE: THANK YOU!! 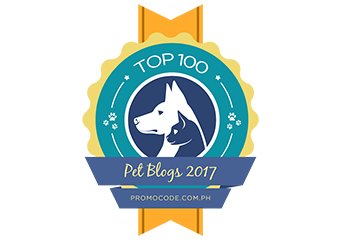 We'd like to thank Rumtruffle, Acre of Misfits, Pawprints,ears and a tennis ball and Yellow Dog Farm for this wonderful Award!! 1. Brut is frightened when the Lazy Boy is being reclined. 2. Silver runs and hides when voices are raised, even in excitement. 3. Fiona is spooked by anything that smells like medicine. 4. Chance starts screaming before the vet even touches him. 5. If you accidentally bump Zappa when he's not looking, he freaks out. 6. Because Blaze's previous owner's kids used to beat on her, she still barks at kids. 7. Daddy has a magic way of soothing all their fears. 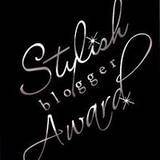 Thank you again for this award and please check out any of these great blogs! I'm glad you accepted the award. Congratulations on the award! You deserve it! We are so sad that Blaze's owners used to beat him. We would bark at kids, too, if we were him! CONGRATS on the award. Nice job!! Congrats! And Thank You! Yay! How cool! Thanks for the award. When I get a chance, I shall pass it on. Thanks again! Bark! Thanks so much for the award! I am going to post all about it!! Thanks again for the award, but it looks like I'm not able to use award as a widget?